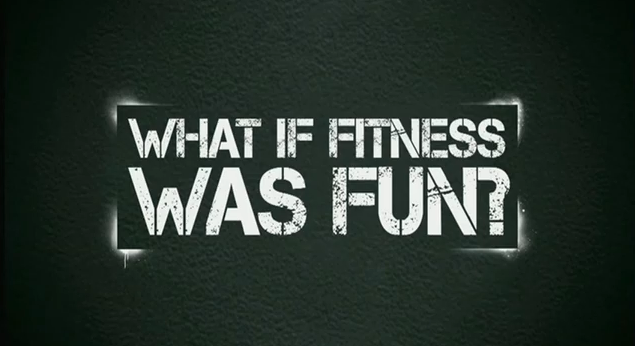 Is fitness fun to you? How did going to the gym become such a chore? Why is it so hard to actually want to go? After all, you’re in a world of eye-watering odors, sweaty people frowning in concentration and rarely talking to each other, mind-numbing routine, blisters and heavy machinery, while clanging metal and bad music assault your ears. Sounds more like a steel factory than a gym. Heck, just take a look at the word: WORK-out. No room for fun there. Or is there? If you want to see how much fun exercise can be, go to a different kind of gym – a jungle gym. There you’ll see kids chasing each other at full speed, swinging, jumping, throwing balls, finding energy they never knew they had. And you’ll never hear them complain about going to the “gym.” But they will complain about being called in during lightning storms because they want to keep playing kickball. They’re exercising and they don’t even know it. They’re having so much fun, they don’t care. It’s like hidden health. Imagine having that kind of enthusiasm when you exercise. You can. All it takes is remembering to stay active and to have FUN. There’s nothing wrong with workouts. You can get awesome results at the gym. You can get even better results by staying active while you’re not at the gym. And even going to the gym can seem less like work if you follow some of these fun strategies. 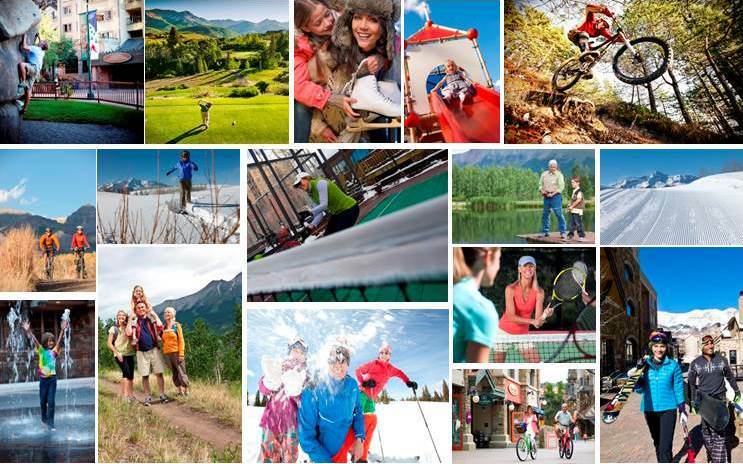 People spend thousands of dollars and days of travel to take a vacation and do some of these same activities. You could be doing them every day for free or next to nothing.You get an extra exercise bonus when you share the fun. Bringing someone along makes all the difference. Sharing these activities with another person or group multiplies the fun and can actually boost your results. Growing up, most sports were large, organized affairs with schedules, rules and trophies. And tons of equipment and practice. Only the most gifted got to play and it all seemed so difficult and intimidating. Now that you’re grown up, sports don’t have to be that way. Many sports, such as basketball, are great anaerobic activities that anyone can play. You just need a ball and an opponent. 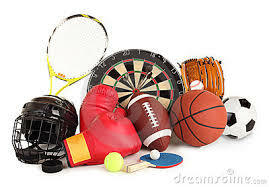 An good place to start is by playing individual sports such as tennis, racquetball or squash. It’s easier to organize one-on-one competitions and easier to schedule. This is important when you’re trying to stay consistent. If you find one regular partner – just one – you’ve gone a long way to reaching exercise consistency and having fun while doing it.Even though you’re a (so-called) adult now, don’t forget about children’s games. Kids can come up with the most inventive, active, crazily cool games around. Why should they have all the fun? Join in! You can worry about what other people think about you playing Beanbag Tag while they’re stuck on the treadmill.